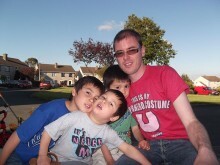 My name is Tyrone Bowes and I am an experienced Biotechnologist (the picture shows me with my 3 sons Alexander, Fraser, and Callum). I grew up in a place called Ballymun in Dublin City, Ireland. My ‘Bowes’ surname does not strike one as being of Irish origin and growing up I was deeply curious to know the origin of my surname. I have always been interested in biology, history, and geography, but chose to pursue my interest in Biology which is my first love. I obtained a Diploma with Distinction in Biology in 1995, and a 1st Class Honours Degree in Biotechnology in 1998. I then pursued a personal interest in Neuropathies (my father died from Motor Neuron Disease in 1992). I was subsequently awarded a Ph.D. in Neuroimmunology in 2003 (my CV). 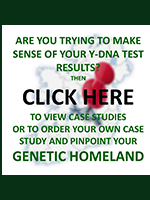 Founding the Irish Origenes Website; As soon as I found out about commercial ancestral DNA testing I signed up and had my families Y-DNA tested in 2004. By combining my interest in biology, history, and geography I have been able to piece together the clues of as to my ancestral origins using only the DNA test results. My DNA reveals that my ancestors were Native Irish (Gaels), had their own distinct Clan, and lived in a very specific area. My Bowes ancestors were related to other Clans that lived close by, and they left their mark on the placenames where they lived for 100’s if not 1,000’s of years. What’s even more surprising is that my distant relatives still live in that area - follow this link to read my Bowes Case Study. 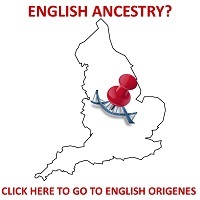 Subsequent DNA testing of males in the pinpointed area confirmed my ancestral link! 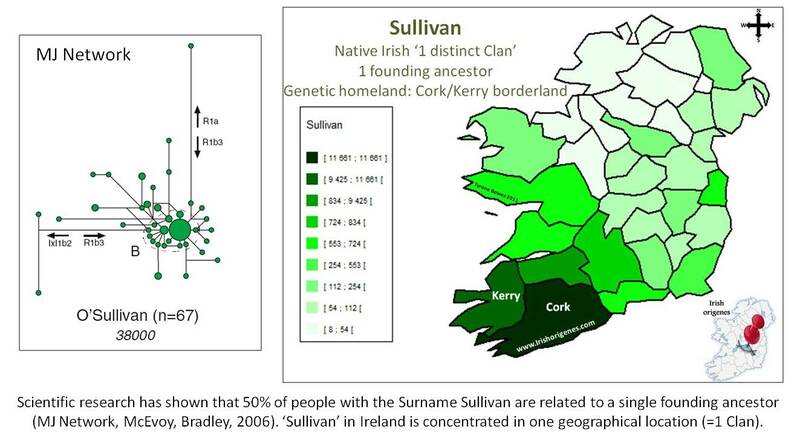 In 2010 I set to work producing the tools including the Irish Origenes Databases and Maps (Surnames, Clan Territories, and Castles) that one would need to help pinpoint where one's own Irish Ancestors lived using only the results of a DNA test! 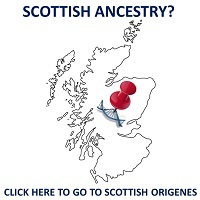 In 2011 the Irish Origenes website was launched, followed by the Scottish Origenes and English Origenes websites (a Welsh Origenes website will be launched in 2014). In November 2012 I was a guest speaker at the world's largest commercial ancestral DNA testing company's annual conference. 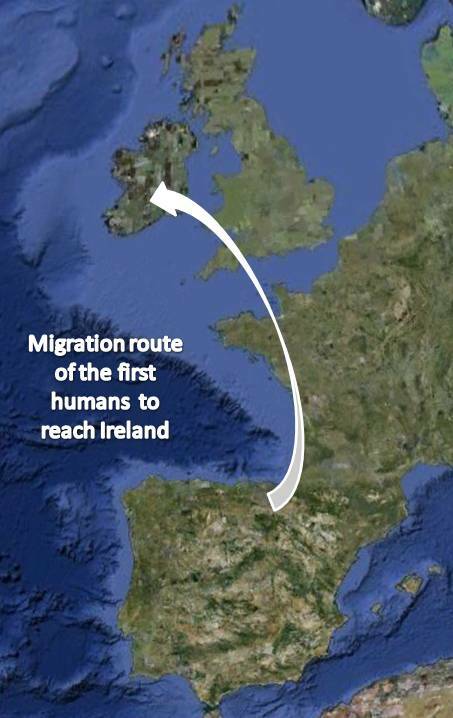 I have also presented numerous workshops on using commercial ancestral DNA testing to pinpoint where your Irish, Scottish, English, or Welsh ancestors lived (click here for a link to my full list of talks). If you would like me to host such workshops in your area then you can contact me here. I have also written a number of articles on ancestral DNA testing for various genealogical magazines and scientific journals (click here for a full list).